Over a remote northern forest, a small plane carrying five teenage friends flies into a freak storm. Struck by lightning, the aircraft crashes and the passengers find themselves cast into a life-changing adventure. In a hidden valley, a mysterious people gaze at the stormy sky as a glowing object with fiery wings disappears behind a mountain ridge. The astonishing sight reignites an ancient prophecy foretelling the arrival of five chosen ones destined to become bearers of light against a dark storm gathering on humanity's horizon. In a distant city, a secretive organization led by a shadowy figure initiates a sequence of cataclysmic events designed to wreak havoc across the planet, beginning with a remote mining site in northern Canada. As the three worlds collide, unlikely heroes arise. Armed with powers entrusted to them by the ancient prophecy and the resilience of their life-long bond, the five teens take a stand against a malevolent foe. 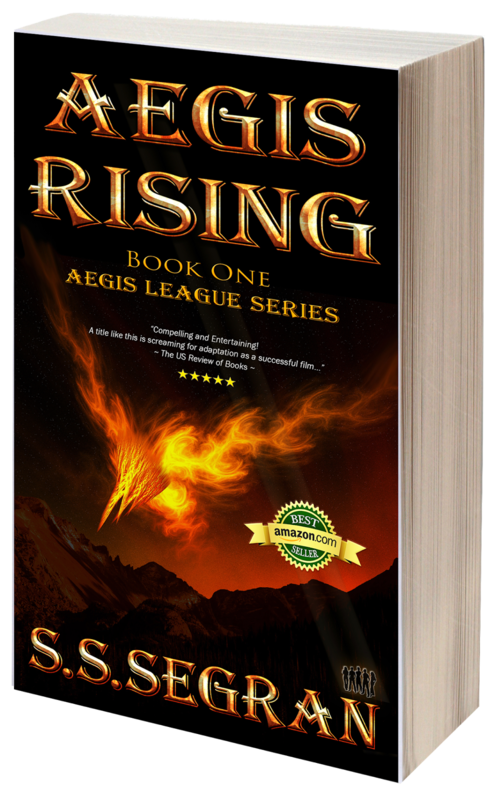 S.S.Segran is the bestselling author of AEGIS RISING, the first book in the Aegis League Series. 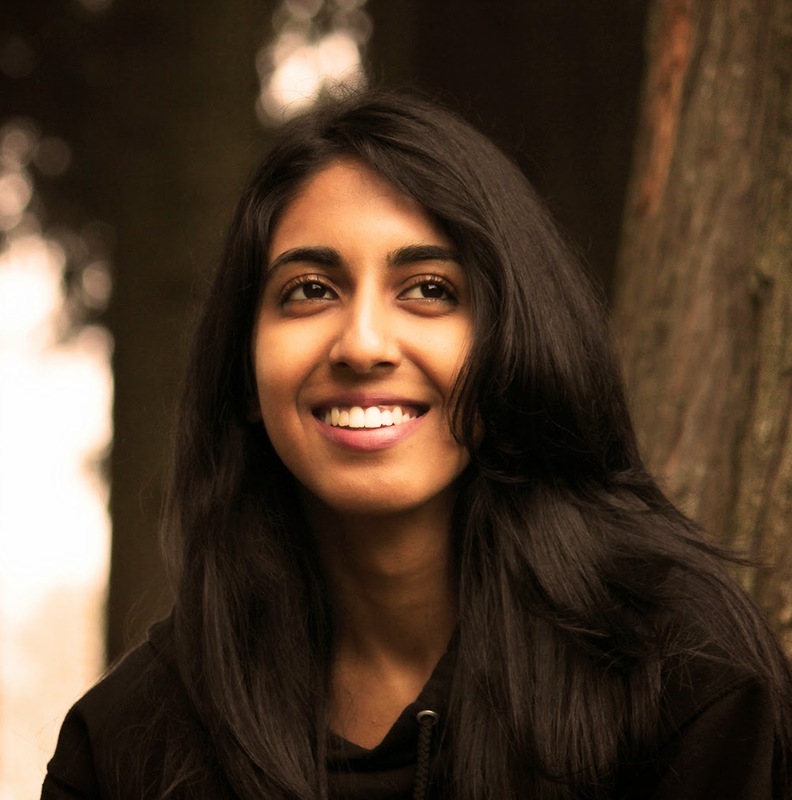 In crafting the premise for the novel, she drew from the inspiring imagery of the Pacific Northwest, the intriguing potential of the human mind and above all, her abiding love for adventure, science fiction and mystery stories. 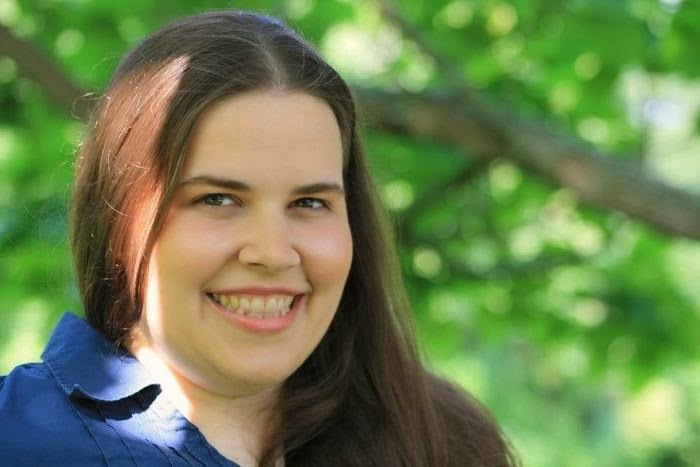 She enjoys drawing, horseback riding and is an ardent fan of parkour and freerunning. S.S.Segran is a proud member of the Royal Canadian Air Cadets in British Columbia. S.S.Segran is also the founder of Aegis League (www.aegisleague.org), a non-profit organization whose goal is to support youths living in places and conditions that deny them opportunities to grow. The mission of the organization is to provide life-skills training and micro-loan funding to help them launch small businesses in the communities where they reside. Partial proceeds from the sale of her books go to this cause.